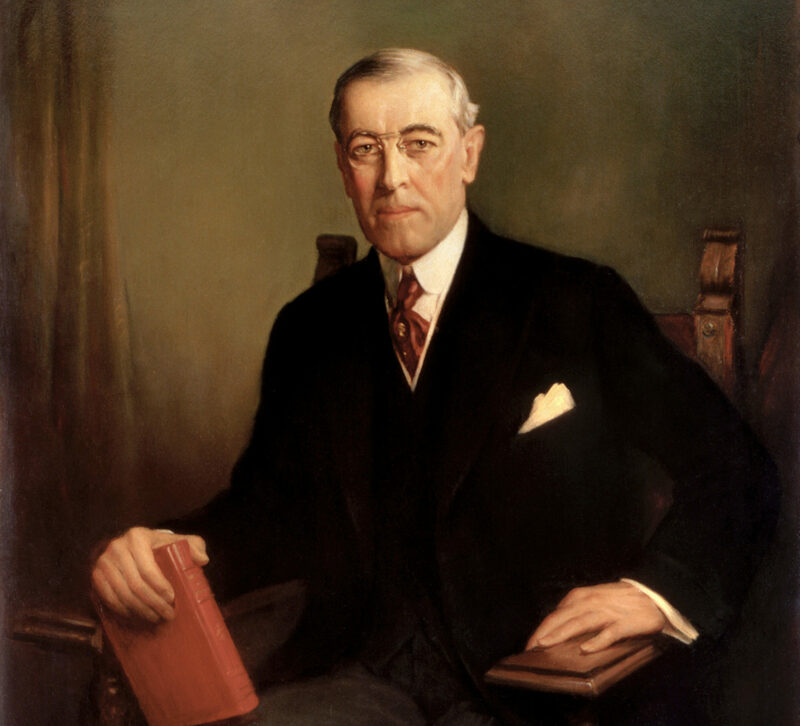 Although we have centered counsel and action with such unusual concentration and success upon the great problems of domestic legislation to which we addressed ourselves four years ago, other matters have more and more forced themselves upon our attention–matters lying outside our own life as a nation and over which we had no control, but which, despite our wish to keep free of them, have drawn us more and more irresistibly into their own current and influence. * Woodrow Wilson: “Inaugural Address,” March 5, 1917. Online by Gerhard Peters and John T. Woolley, The American Presidency Project. http://www.presidency.ucsb.edu/ws/?pid=25832.